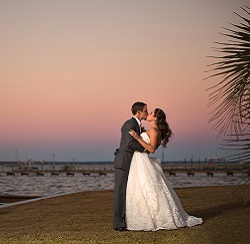 There’s no better place to say, “I do” than in Emerald Isle. 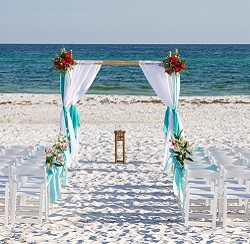 Our beautiful island is the perfect location place for a North Carolina beach wedding. 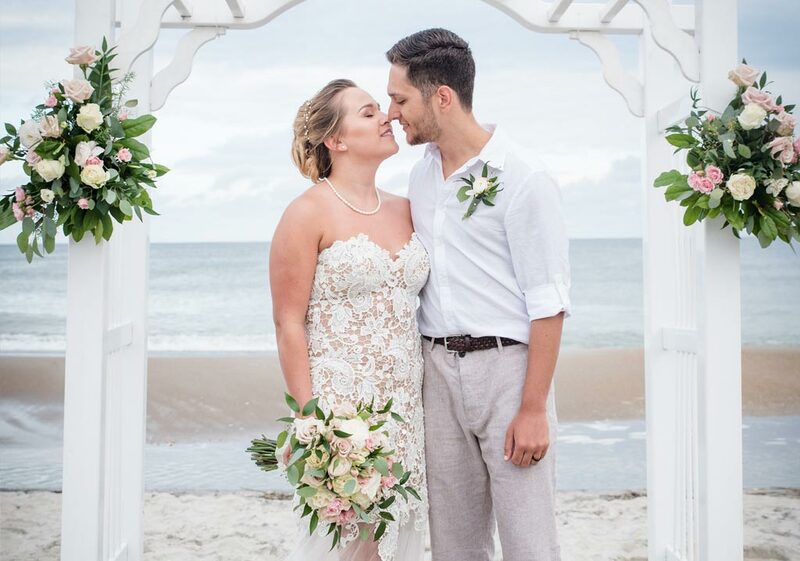 The beautiful beaches, gorgeous sunsets and amazing emerald-colored waters of North Carolina’s Crystal Coast offer the most romantic setting imaginable for the beach wedding of your dreams. We want you to have a stress-free special day, so don’t sweat the small stuff! 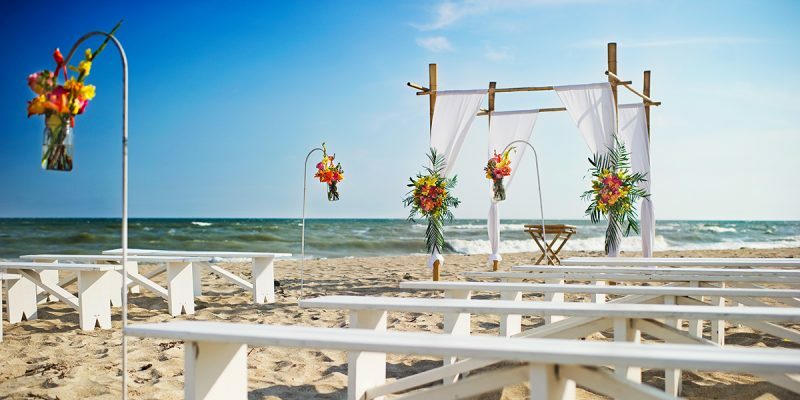 Leave the details of your North Carolina destination wedding to us at Emerald Isle Realty. 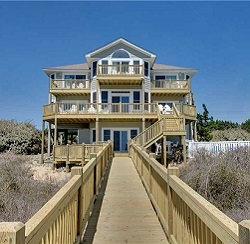 Emerald Isle Realty wedding packages take the stress out of planning your wedding. We’ll take care of all the details and ensure that your ceremony is exactly how you want it. 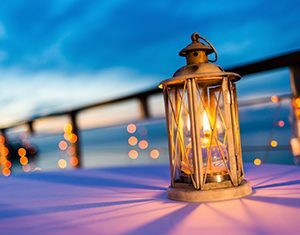 Choose from five amazing vow renewal ceremony packages that will make your special day an unforgettable experience! 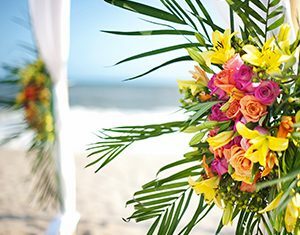 Start planning your dream wedding in one of our beautiful oceanfront beach house rentals that can accommodate groups both small and large. 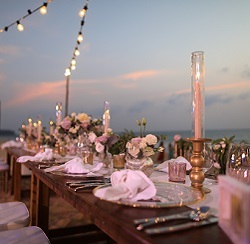 From photographers to caterers to tent rentals, explore this list of the area’s top wedding vendors who can assist with your wedding or family reunion events. Our team’s specialties include selection of ceremony and reception venues, budgeting, wedding day coordination and vendor relations. Want an idea of what your Emerald Isle wedding could look like? 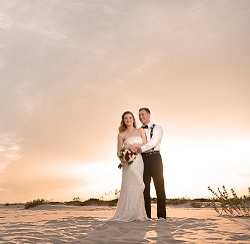 View past Emerald Isle beach wedding photos and receptions. 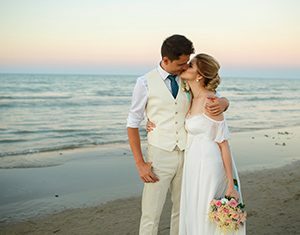 Tell us why your Emerald Isle beach wedding was more amazing than you could have ever imagined and you could win a romantic getaway package! Start planning your Emerald Isle wedding today. 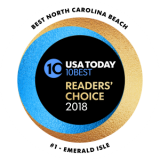 Contact Emerald Isle Realty’s Event Services Department today to get started on your Emerald Isle, North Carolina beach wedding! Let us handle all the details of your wedding with our full service planning package.  Our partial planning package includes wedding day coordination and vendor management. Receive a month of wedding planning with our experienced event services team! Purchase this amazing package that includes a day of intensive wedding planning. For further information on planning the wedding of your dreams, please call the Emerald Isle Realty Event Services Department or fill in the form below and we’ll get back to you as soon as possible! Everything was wonderful! 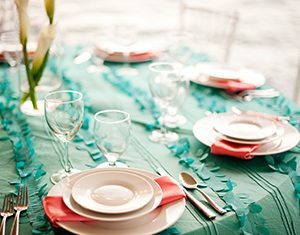 I highly recommend sea side wedding and events. Krystal went above and beyond to help us and make our day a dream come true. 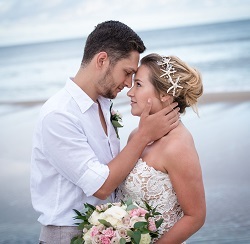 A Seaside Wedding & Events made planning our wedding a breeze!! They helped us every step of the way, from choosing a venue, to helping us pick the right vendors, and making sure that our wedding was everything that we wanted it to be. I cannot thank them enough!! We rented the Anna Victoria house through Emerald Isle Realty for our wedding, and we absolutely loved it! EI Realty was very helpful through the whole process, and their staff was always available when we had questions. We will definitely use them again in the future.